Welcome to the Thornton KinderCare! 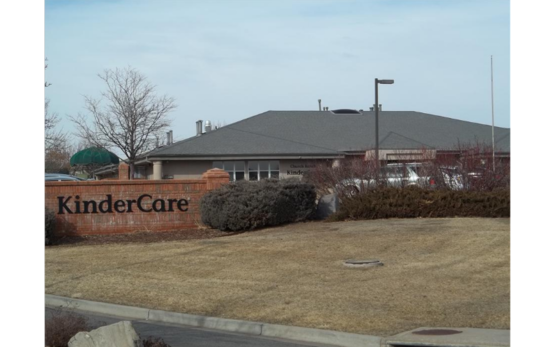 Our school has been serving families in and outside of the Thornton area for over 16 years, and we are thrilled to continue providing high quality child care for many years to come. Our school is NAEYC accredited. 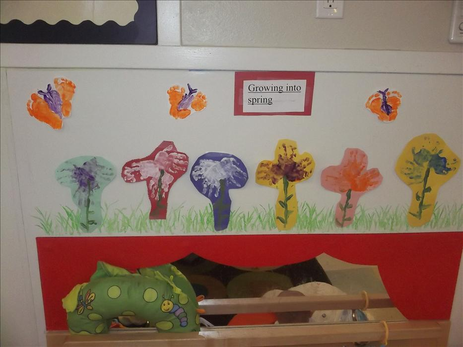 We focus on children ages 6 weeks to 6 years, and provide a private Interactive Kindergarten program. Within our Infant, Toddler, Discovery Preschool, Preschool, and Pre-Kindergarten programs, our children progress through our Early Foundations Curriculum filled with various themes, activities, and opportunities to begin those all important academic skills. Beyond the academics, we believe in developing the whole child – physically, emotionally, and socially. Please call today to schedule a visit 303-451-5210! Thornton KinderCare teachers are passionate about your child’s happiness and growth and provide a safe, nurturing environment that cultivates self-esteem. 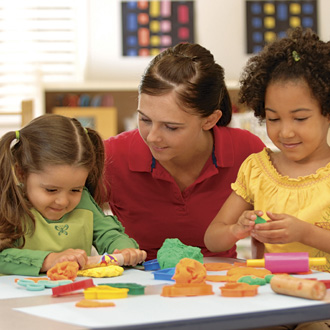 KinderCare devotes more time and resources to teacher training than any other childcare provider. 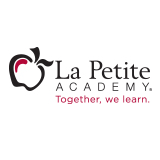 All of our teachers have a minimum of two years of experience and two Early Childhood Education College courses. Our teachers also receive bi-annual training in Early Childhood Education to stay current with the ever changing field. Our teachers are dedicated to developing your child’s potential and are sensitive to your their individual needs.